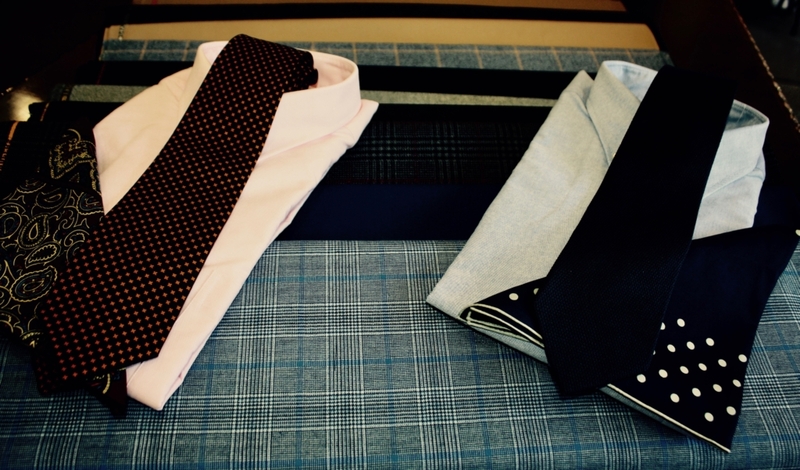 What distinguishes Umberto Pitagora from high-end designers and other fine men’s and women’s outfitters is that every garment is made from scratch, a Bespoke suit for you alone. No matter how you cut it, if an expensive off-the-rack men’s suit or women’s jacket is styled even slightly amiss, it will never fit properly and will not give you the comfort and confidence you want, or the image you want the world to see. Step into the world of Bespoke tailoring and you’ll be pleased with the results.